IMPORTANT: Please make sure to write us a message with the desired name, you can also mention it in the ‘order notes’. 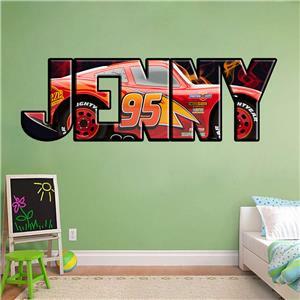 Applying wall decals has never been easier – Just peel & Stick! 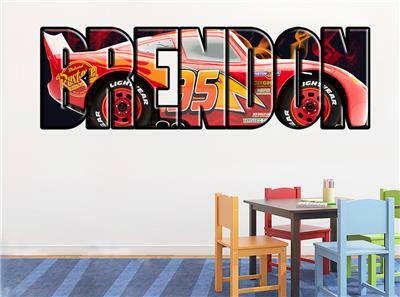 All of our decals are printed on a VERY HIGH CLASS VINYL, to make sure your wall stays perfect and safe. Can be applied to any smooth & clean surface, like – walls, windows, doors, cars, fridge, etc. – Make sure to clean your wall with a dry cloth/towel right before applying, in order to make sure the wall is dust free. – For newly painted walls please wait at least 3-4 weeks before applying. – Make sure you apply the decals to a smooth surface, NOT a textured one. – For best results, after applying the decals, run over the stickers with a towel in order to get air bubbles out. Please note that we accept PayPal only! Payment should be received within 7 days from purchase date, if you need more time please let us know. * Shipment will be made to your confirmed paypal address. * Average shipping duration is about 2-3 weeks, although usually arrives much faster. Please note that delays may occur due to post office issues, customs & holidays. * Buyer is responsible for customs fees or other taxes which are being collected by his/hers country. * Colors can vary from one computer to another. * Items will be shipped 24-48 hours after payment is received. * New items will be added almost every day. Please be sure to check up for updates. * Make sure you read the item description to avoid any misunderstandings. We aspire to your complete satisfaction. 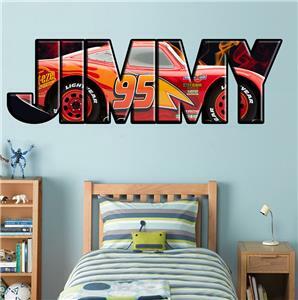 When you buy our WALL STICKERS & DECALS you know you buy high quality & great service. We are here for you at any time, for any matter. Please don’t hesitate to contact us for suggestions. You can contact us 24/7 directly through the eBay messages for support and suggestions.